At Carlow College, St. Patricks, 31st March 2016. A Free lunch time concert at 1pm on the front lawns of the College and an evening concert in Cobden Hall, Carlow College at 7.30pm. 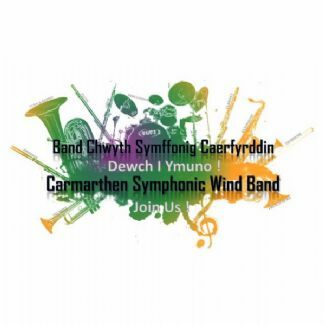 The concert features popular classics to film scores and pop tunes performed by the dynamic and exciting band, which consists of 50 members ranging in age from early teens to early eighties. The evening concert will be a completely different set to the lunch time show including a varied playlist consisting of classical pieces through to music from T.V shows, film theme and military marches. Evening concert admission: �10. [Donations accepted for the Carlow College, St. Patrick�s Student Fund].